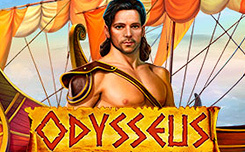 The Odysseus slot, created by Playson, was based on a story from ancient Greek mythology. The main hero is Odysseus, who visited the Trojan battle. The Odysseus slot has five reels and 30 paylines. 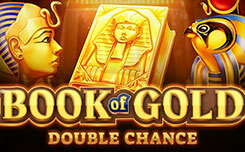 In the game Odysseus, there are special characters, a risky game, a round of free spins. On the drums you can see: Odyssey, Trojan horse, shield, helmet, harp, and others. Wild, replaces symbols, to form advantageous combinations. Scatter is not paid, but it activates free spins. 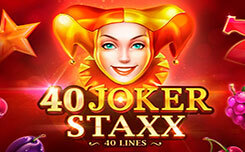 Three, four or five such symbols give start to 10, 25 or 100 free spins. Odysseus is a colorful gaming machine with nice graphics and a convenient control panel. 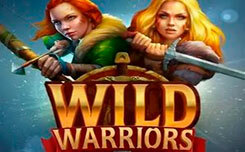 It can not be said that it has very interesting features, but the options offered are quite enough for an exciting game.